Christmas fervour was witnessed all across the Boys’ High School (BHS) and College campus at the “Christmas Carnival” held on the lush green field of the school on Friday. The sprawling field and the stalls wore a festive look with Christmas colours all over it. 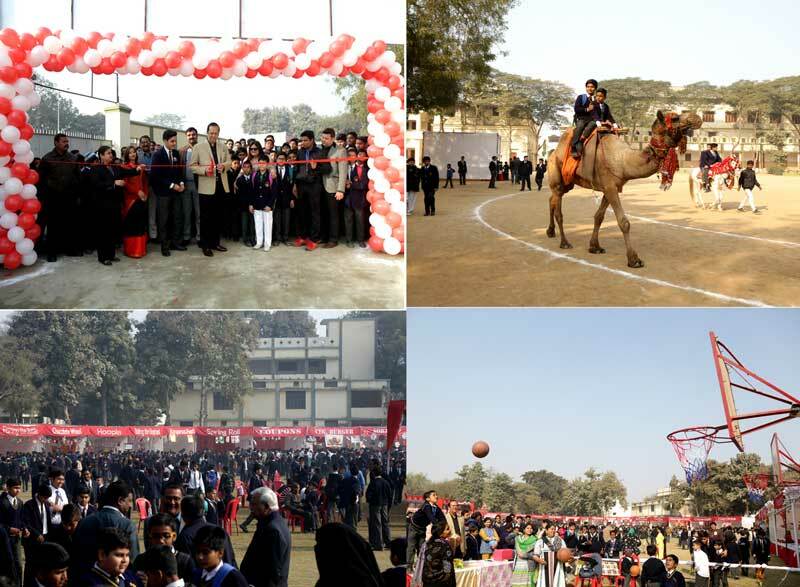 The BHS Principal, Mr. D. A. Luke inaugurated the Christmas Carnival by cutting the ribbon. It was a fun-filled day for the children from Nursery to Class 12 and their parents, family members and well-wishers. There was something for everyone and it was a very fulfilling Christmas celebration for all. 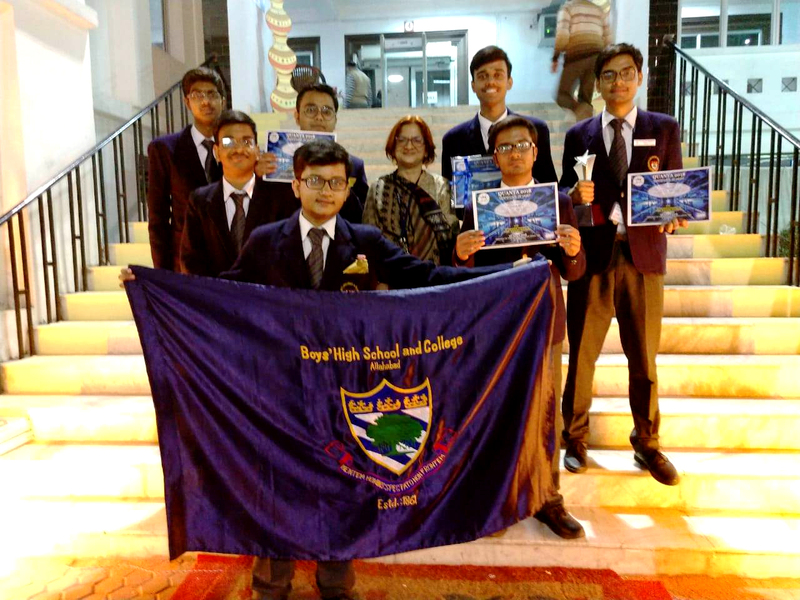 QUANTA—An International level, Inter Institutional competition in Science, Maths, Mental Ability, Electronics and Debating competition was organized by City Montessori School in Lucknow. The event was from November 24 to 27, 2018 in Lucknow, in which students from 13 International schools and 42 national schools took part. 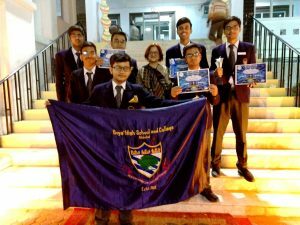 Boys’ High School (BHS) and College was represented by the team consisting of Akshat Rai, Mohd. Muzzammil, Aditya Mishra, Pushkal Pandey, Shreyansh Rai, Sarthak Jaiswal and Sahil Kumar. The team was led by Dr. (Mrs.) A. R. Mukhopadhyaya. Akshat Rai was awarded the second position in the debate. Mohd. Muzzammil and Pushkal Pandey were fifth in the Acta Mathematics contest and got an honourable mention. School Timings – 7:55 a.m. – 10:30 a.m.